Henderson/Angels Christian Academy, is a privately owned faith based preschool. We believe in working directly with you, the family to maximize your child's level of education and learning experiences. As a christian school we foster kindness, love, tenderness and understanding through our methods of teaching. You will see this is evident when you spend some time with our students and teachers. We strive to teach traditional morals and respect while challenging our students everyday with age appropriate curriculum. We encourage our families to communicate with our staff so we can partner together everyday for your child. The complete care of every child is our first priority at Henderson Christian Academy. 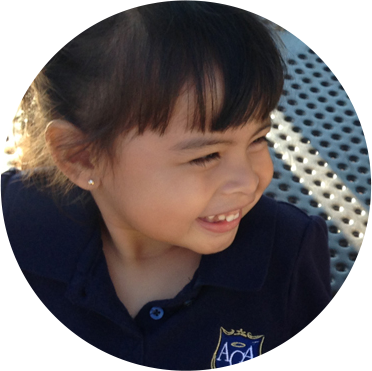 Angels Christian Academy, a private Christian school serving the Henderson, Summerlin and Las Vegas, NV communities, provides small class sizes and a nurturing family atmosphere. The enthusiasm we have for the children shows in the growth of our students, the loyalty of our parents and the success of our school. 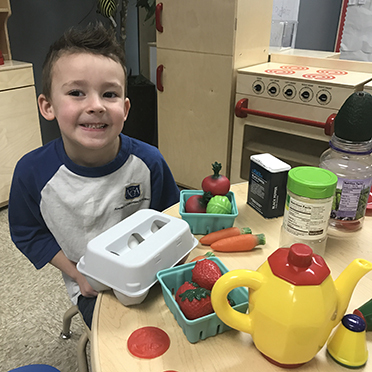 We offer families a well rounded Christian education with teachers that encourage and have an intimate sense of each child’s personality and needs. child is ready for fall.